Rain, rain, go away, come again another day! We usually dread rainy days because we end up stuck indoors. But it doesn’t have to be that way—there are plenty of fun indoor activities you can do in Japan! Pottery is meditative, stimulates your creativity as you think of ideas, and you’ll have some tableware or sculptural pieces to show for it when you're done! 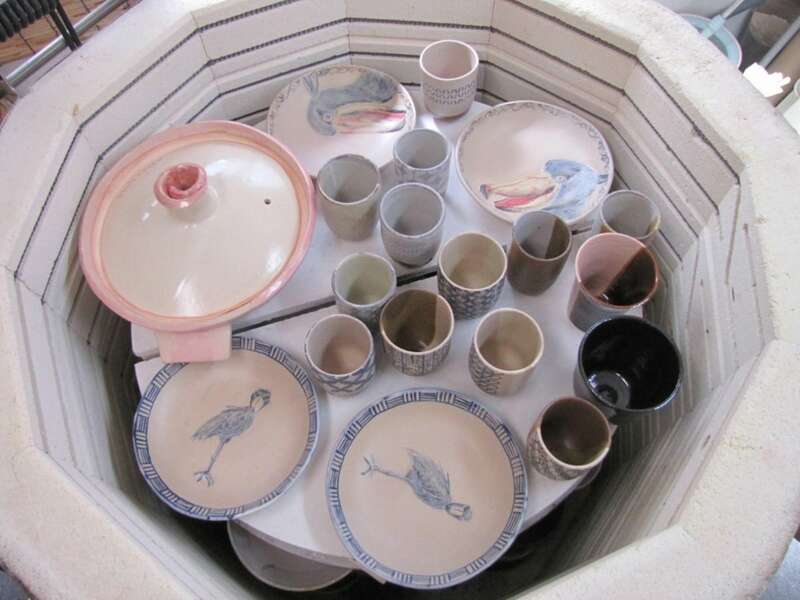 The pottery-making process generally requires the steps of forming, trimming, bisque firing (low temperature firing to get the piece to a stable enough state that glaze and underglazes can be applied), then glazing and final firing. 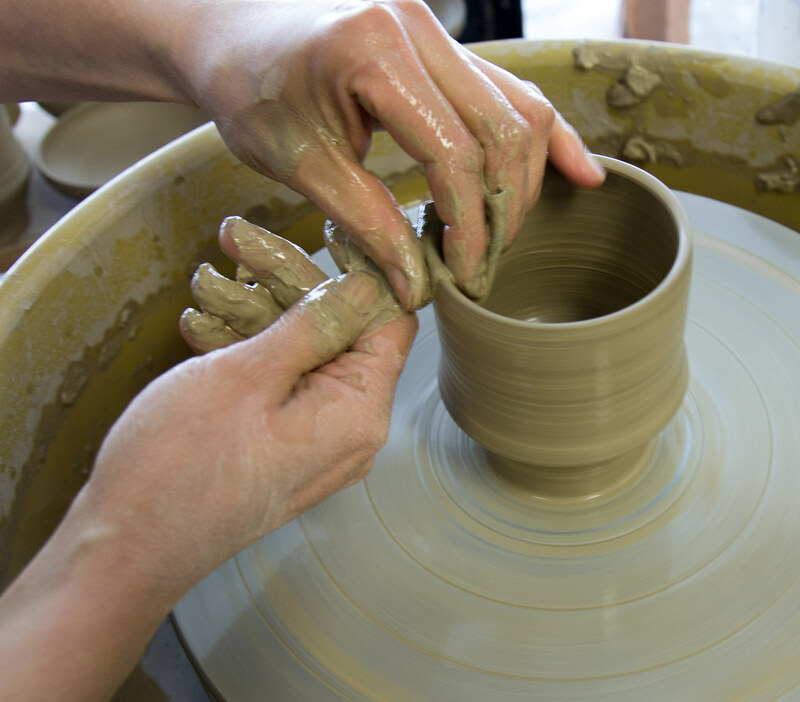 Many pottery studios will offer trial courses for first-timers as well as longer-term memberships for those who are really into the art. If you'd like to give it a shot, one-day trial courses are typically short, one- to two-hour lessons that will focus on the forming step. Below is a summary of the two key techniques most commonly introduced in one-day trial classes. 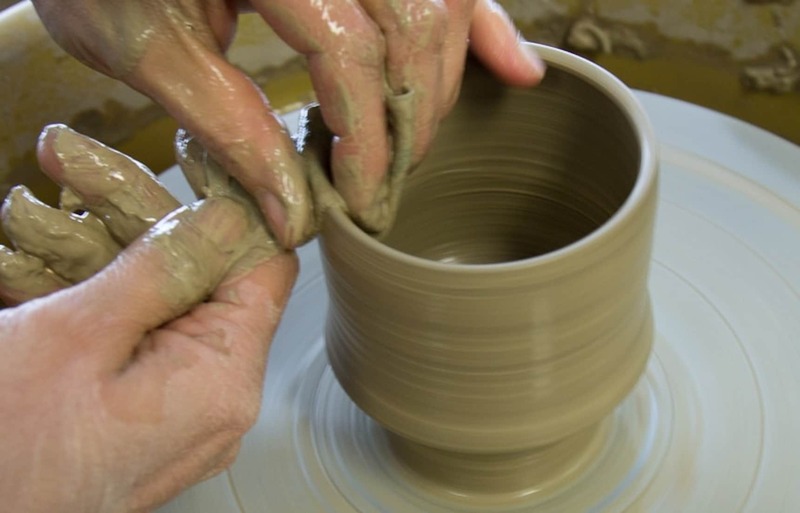 The potter's wheel is perfect for making tableware or other round and symmetrical pieces. Since it’s a very hands-on experience, a wordy description wouldn’t do it justice. Watch this video on wheel throwing to get a better idea of how it’s done! For those who aren’t into making perfectly symmetrical pieces, there’s handbuilding. You’ll be able to use the slab technique to make simple plates, or pinching techniques to make Lisa Larson-inspired animal figurines. Worried about trying to learn in Japanese? If you're in the Kanto area, Uzumako Ceramic Art School in Tokyo and Darun Pottery Studio in Yokohama that offer a range of English classes! Why not give one a shot next time it rains—or anytime, really!